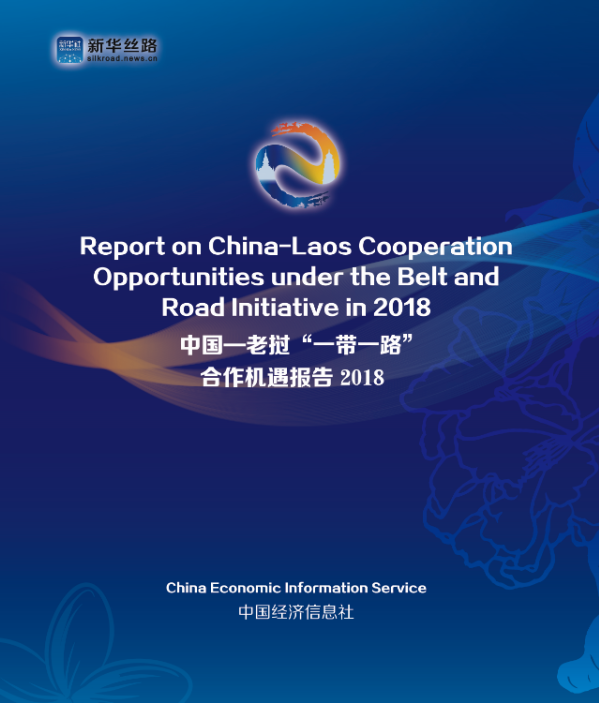 B&R News: CEIS releases "Report on China-Laos Cooperation Opportunities under the B&R Initiative in 2018"
China Economic Information Service (CEIS), the main market entity of economic information business of Xinhua News Agency, released the "Report on China-Laos Cooperation Opportunities under the Belt and Road Initiative in 2018" during the Laos-China Belt and Road Cooperation Forum opened in Laos on Friday. 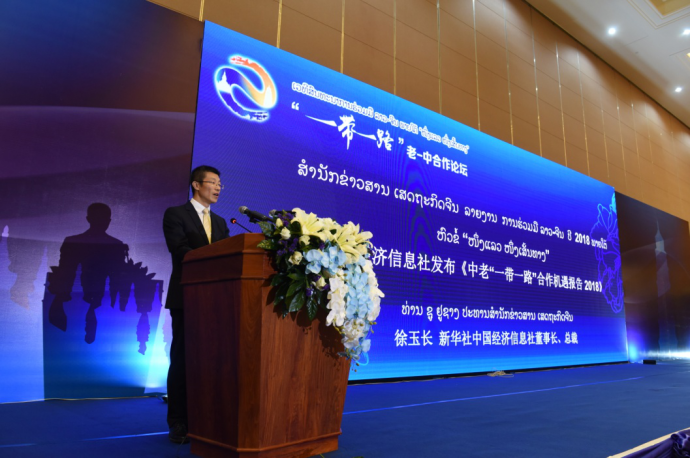 The two-day forum is jointly organized by the Commission for Propaganda and Training of the Lao People's Revolutionary Party, the Lao Ministry of Information, Culture and Tourism, China's Xinhua News Agency, the Industrial and Commercial Bank of China and the Lao Chinese Chamber of Commerce. China and Laos are highly complementary geographically, culturally and economically, and the China-Laos cooperation brings huge potential in various fields, Xu Yuchang, Chairman and President of CEIS, said during the report release. China-Laos cooperation would present vast opportunities in fields such as agriculture, infrastructure, manufacturing, energy and tourism with the synergy of the China-proposed Belt and Road Initiative and China’s 13th Five-Year Plan (2016-2020) with Laos’ strategy of turning itself from a “land-locked” country to a “land-linked” one and transforming itself into the “battery of Southeast Asia", the report notes. The construction and operation of China-Laos railway will further promote the cooperation in building materials, services, logistics, catering, ecological farming, agricultural processing, mining, light industries and other fields, according to the report.